Behind the Russian cyber-attacks that may have thrown the 2016 US election, behind the Sony hack, behind mysterious power outages around the world and the disappearance of thousands of personnel records from poorly guarded government servers are the traces of a new and powerful weapon - one that has the potential to remake global conflict like nothing since the invention of the atomic bomb. 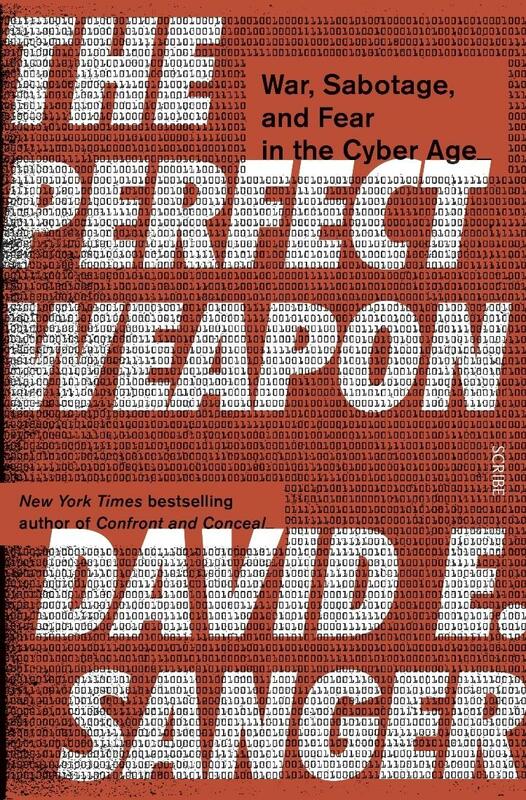 The Perfect Weapon is the riveting story of how, in less than a decade, cyberwarfare displaced terrorism and nuclear attacks as the greatest threat to international security. Cheap to acquire, difficult to defend against, and designed to shield their user’s identities so as to complicate retaliation, these weapons are capable of an unprecedented range of offensive tactics; they can take us just short of war, allowing for everything from disruption to theft to the cause of widespread damage of essential infrastructure systems. And the vulnerability of those systems has created a related but equally urgent conflict: American companies like Apple and Cisco must claim allegiance to no government in the name of selling secure products around the globe, yet the US intelligence agencies want the help of such companies in defending against future cyber-attacks. The Perfect Weapon takes readers inside war rooms and boardrooms, into the secret cyberdens of American and Chinese military, to give the deep-background story of the increasingly pitched battle between nations, their governments, their cyberwarriors, and their corporations.